After seeing its stock price drop on Thursday, debt-ridden Toshiba has seen itself the subject of further humiliation as it was demoted to the second section off the Tokyo Stock Exchange. The news came on Friday morning after the company had received regulatory approval to delay filing its annual earnings. This comes amid a prolonged investigation at Toshiba’s bankrupt Westinghouse nuclear unit and is the sixth time since 2015 that it has delayed an earnings filing. As a result, Toshiba will have until August 10th (instead of June 30th) to make its earning filing. The company is said to be $18 billion in debt, with president Satoshi Tsunakawa expected to confirm in a press conference today that it is estimating bigger losses for the past financial year. That increased estimated loss of 995.2 billion yen (£7.04 billion) – up from a previous estimate of 950 billion yen (£6.72 billion) – is partly down to potential damages over an accounting scandal along with an increase in Westinghouse. Toshiba has also said that it estimates a worse-than-expected negative shareholder’s equity of around $5.2 billion as of the end of March. 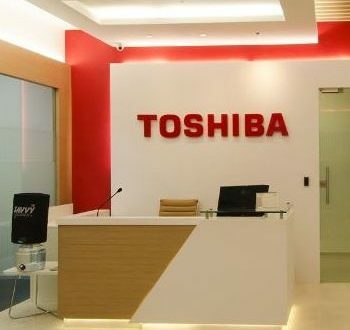 Toshiba this week confirmed that it had chosen a consortium of Bain Capital and Japanese government investors in Innovation Network Corp of Japan (INCJ) as the preferred bidder for its memory business in an effort to raise the cash. 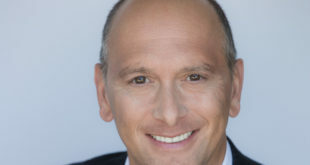 That deal however could see derailment as Western Digital, Toshiba’s chips business partner, has launched legal action to prevent a deal without its consent. The deal is expected to go ahead, but the fate of this household brand is still up in the air.